The 2007 Award was without doubt the best in the 11 years of these awards. With over 120 entries once again, this competition shows clearly and conclusively what is possible with carton packaging. Once again the Judges were astonished with the quality of the entries and commented that innovation and flair was alive and well in the carton industry. Impact at the point of sale is critical to brand owners and retailers and this competition shows exactly how cartons can help brands. The new ideas, the interesting structures, the sophisticated print techniques and the functionality of cartons are all well displayed in these awards. 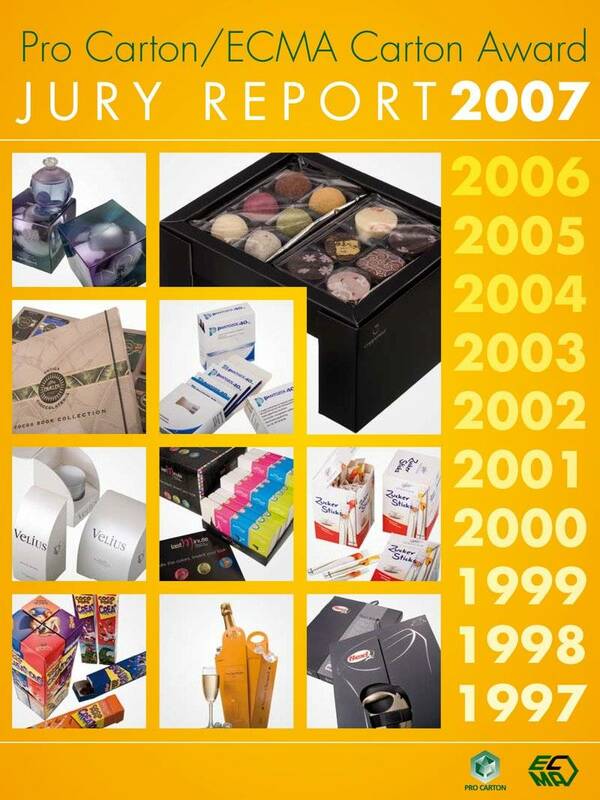 We hope you will enjoy looking through the winners, finalists and all entries and we will be happy to help in providing more information regarding any of the cartons you see.